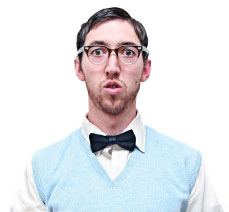 We love when our customers like our product enough to post about it on their technology blog. Here is a simple review from a customer that has been using our products for the past few years. His Monnit wireless sensors are still going strong. There are numerous things you want to know about your boat when you are not there. Boat bilge pump failure can be catastrophic when it comes to your boat or watercraft staying afloat. Maybe you want to go out on the boat this weekend, do you know if the battery is still holding a charge? 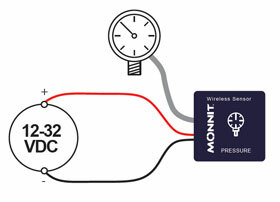 Monnit wireless sensors can let you know when an issue arise. You want to know immediately so you can take care of problems before damage occurs or your boat submerges. 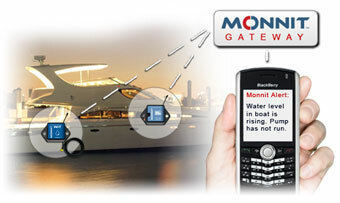 With Monnit wireless water sensors you can know if the water in the bilge reaches a certain level and pump has not turned on indicating a pump issue. Wireless battery health sensors can let you know the amount of charge left on the boat battery, so you never have to worry about dead batteries.